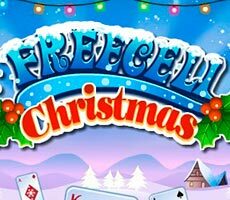 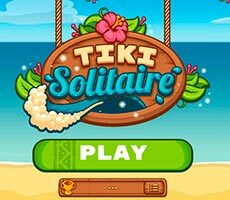 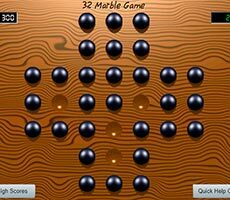 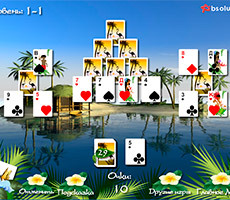 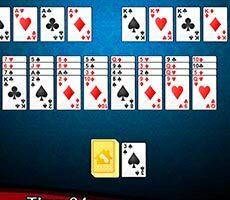 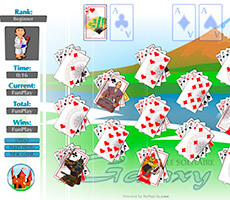 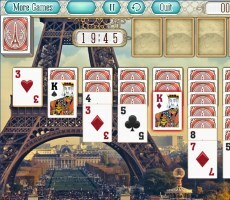 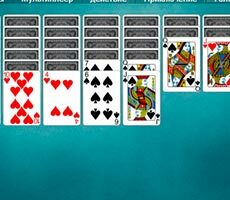 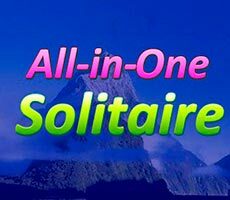 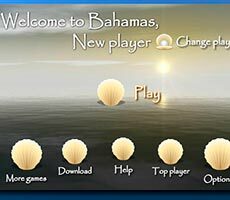 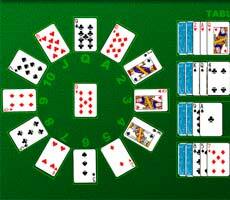 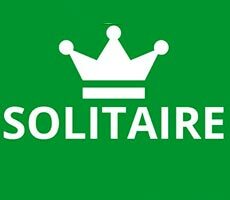 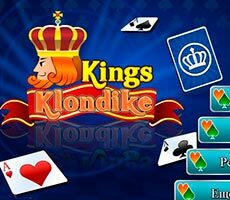 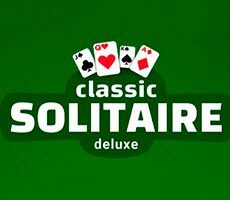 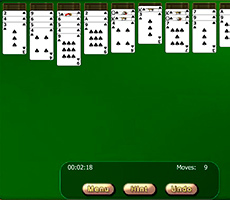 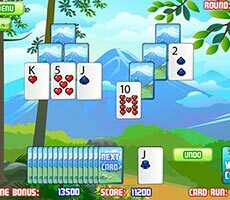 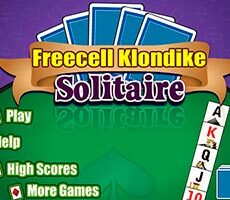 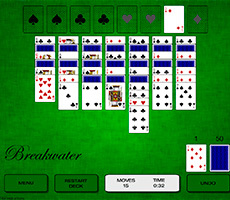 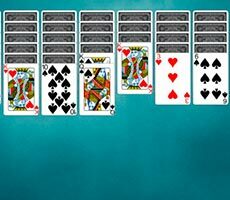 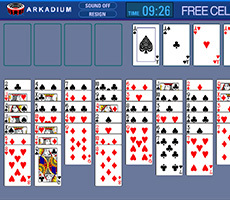 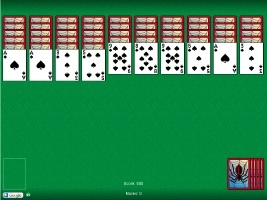 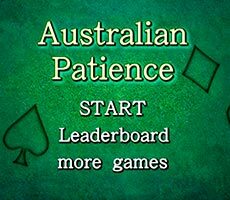 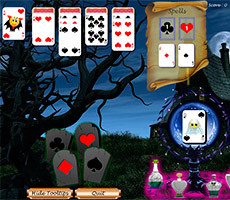 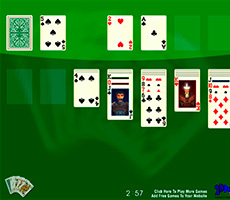 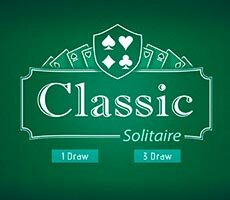 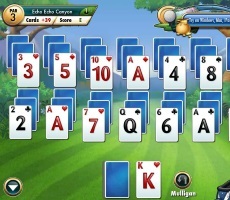 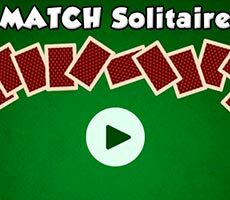 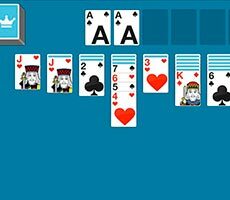 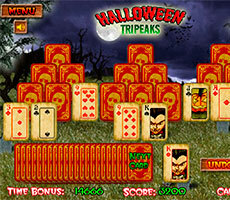 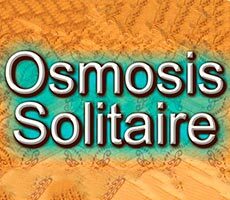 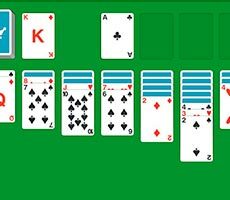 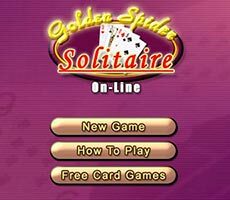 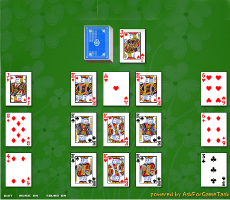 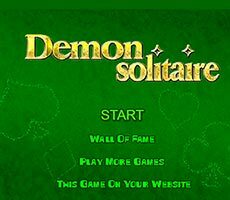 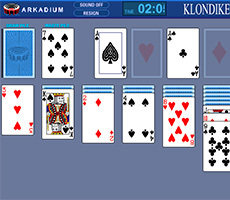 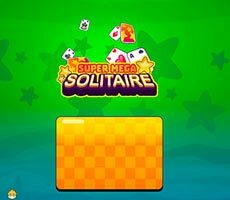 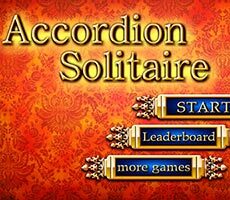 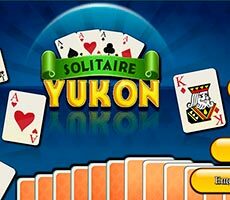 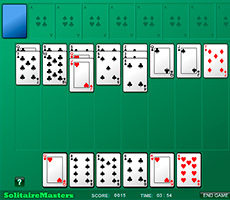 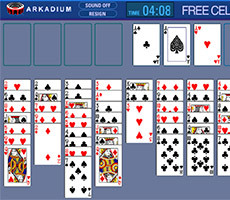 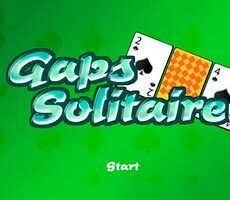 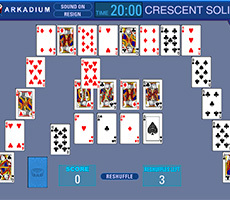 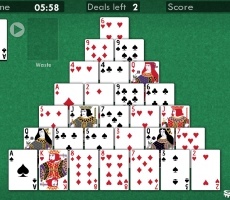 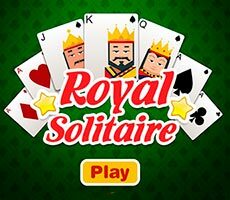 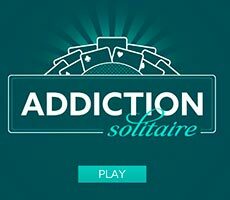 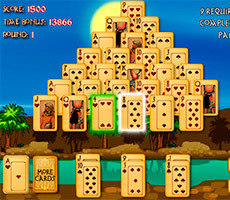 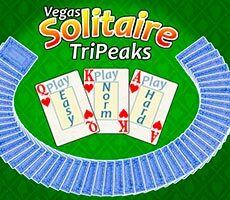 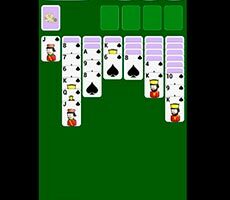 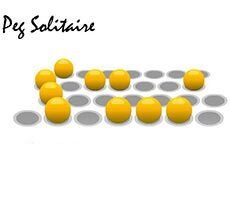 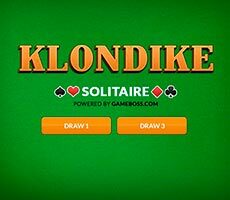 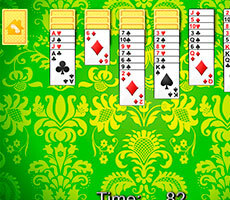 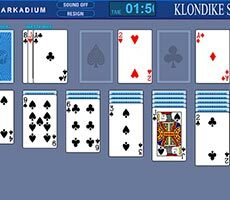 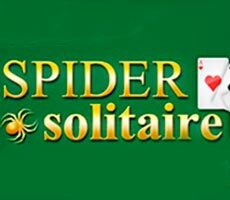 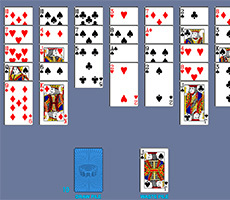 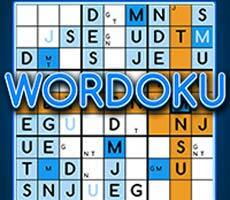 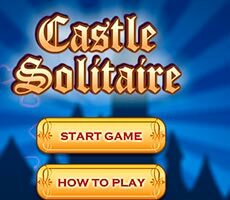 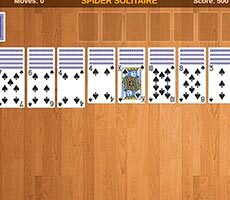 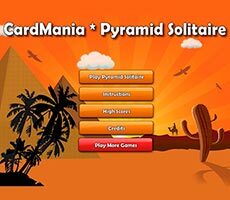 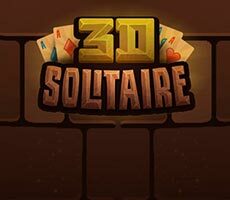 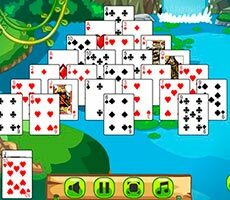 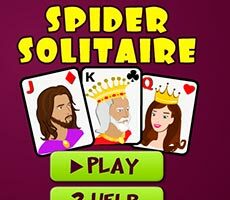 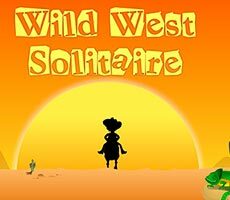 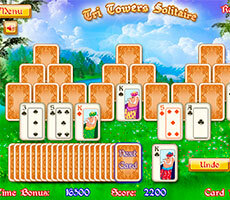 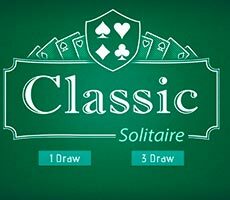 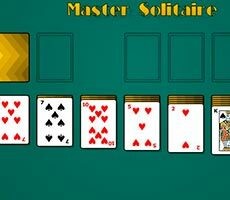 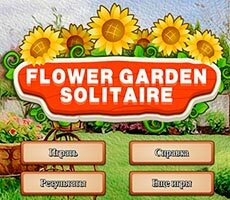 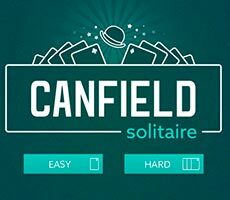 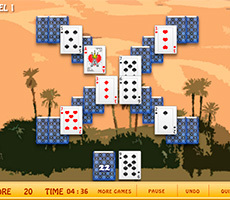 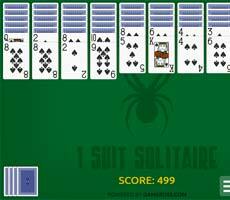 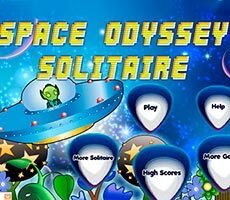 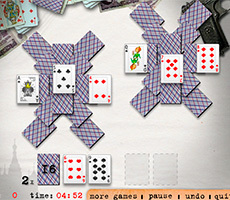 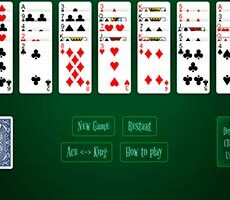 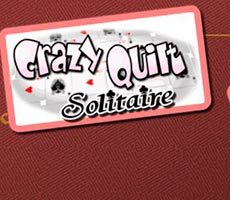 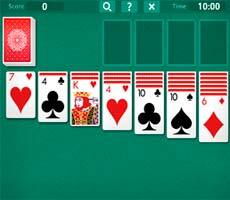 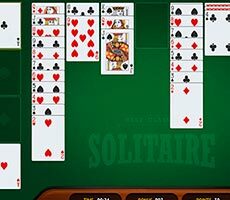 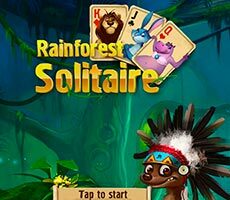 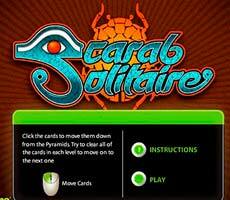 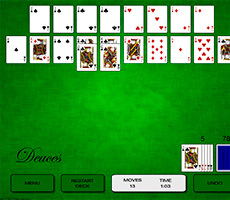 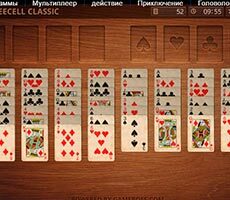 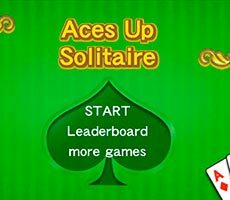 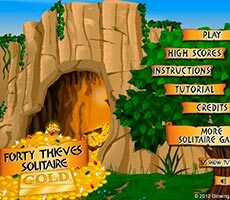 Play the «Easy Klondike Solitaire» game and win the beloved by everyone «Klondike» solitaire. 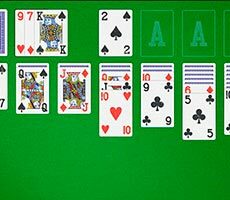 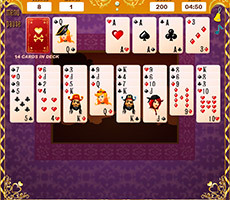 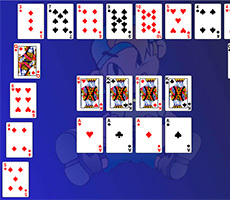 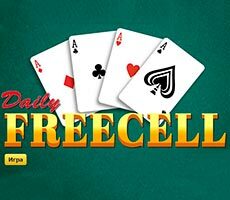 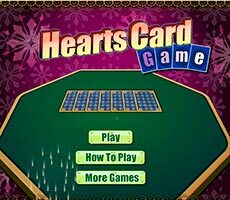 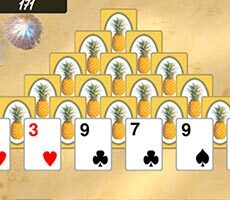 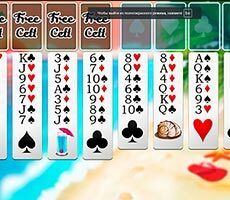 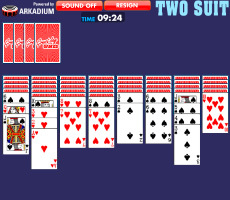 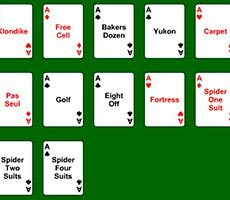 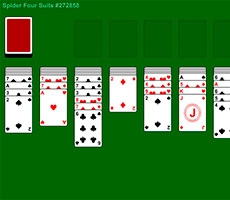 You have to move all cards of the deck to special cells, starting with aces, collecting them in ascending order. 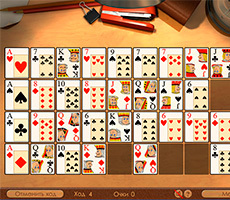 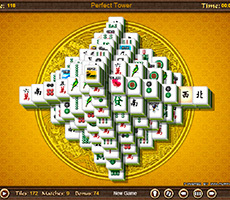 You can move cards on the working surface one by one or in piles, the main thing is that the card on which they lie is of higher value and of opposite suit. 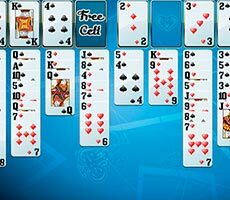 On the free cell you can put only the king – alone or with a pile. 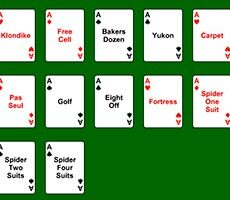 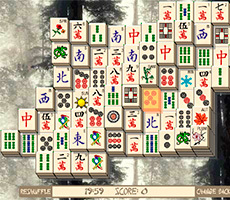 If there are no more moves, you can shuffle the deck and reuse it, however, for this purpose, you will loose a few points.